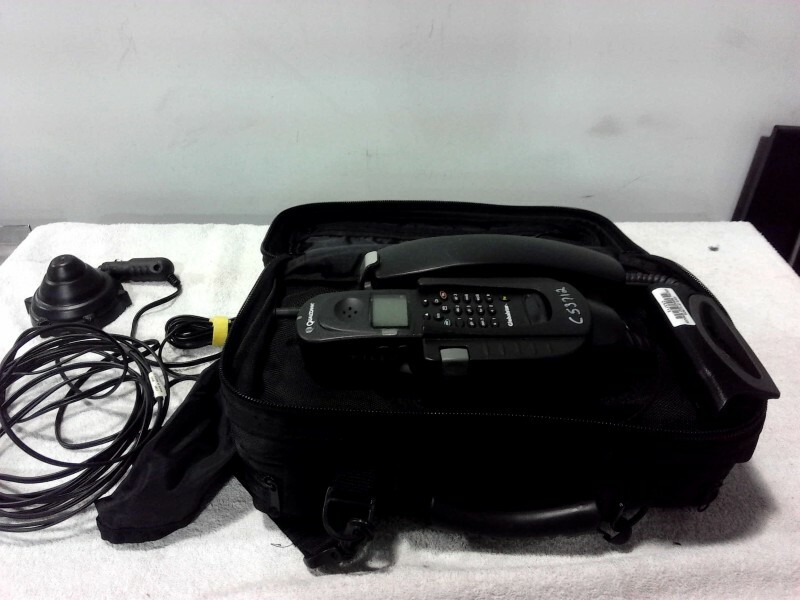 Description: Qualcom GSP-1600 tri-mode portable phone - 1 each. 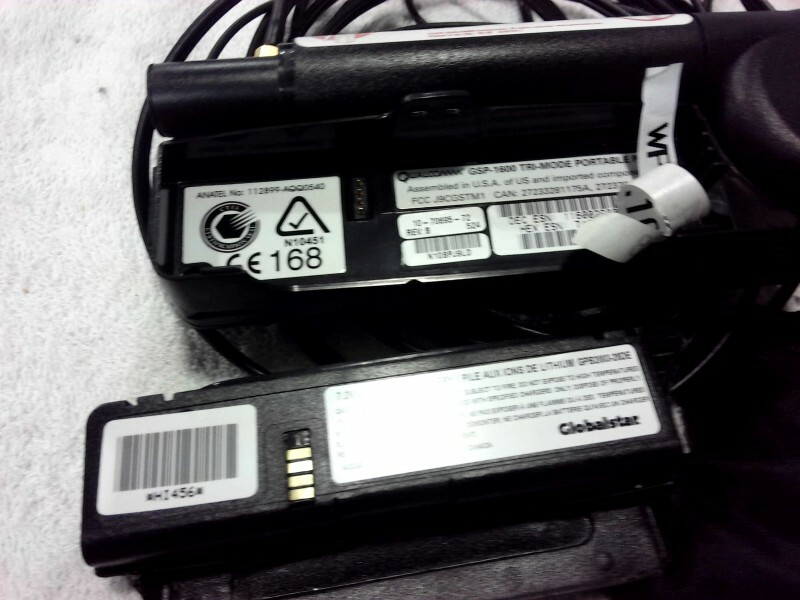 Phone comes with case, portable car charger, and a Qualcom GCK-1250 hands free kit. Pictures are stock pictures.